Jose Mourinho has reportedly told Ed Woodward to sign Real Madrid and Germany midfielder Toni Kroos this summer. Kroos had already established himself as one of the most highly-rated midfielders in world football since his move to the Bernabeu in 2014 and has gone on to win three successive Champions League titles. The Reds have already brought in Fred to bolster their midfield, although Kroos would be the icing on the cake. These reports come from talkSPORT, as per the Sports Mole, who also claim United have given up hope of signing Gareth Bale with Kroos being our primary target. The German international has won 10 trophies during his four-year spell in the Spanish capital, making 190 appearances for the club and scoring 12 goals. 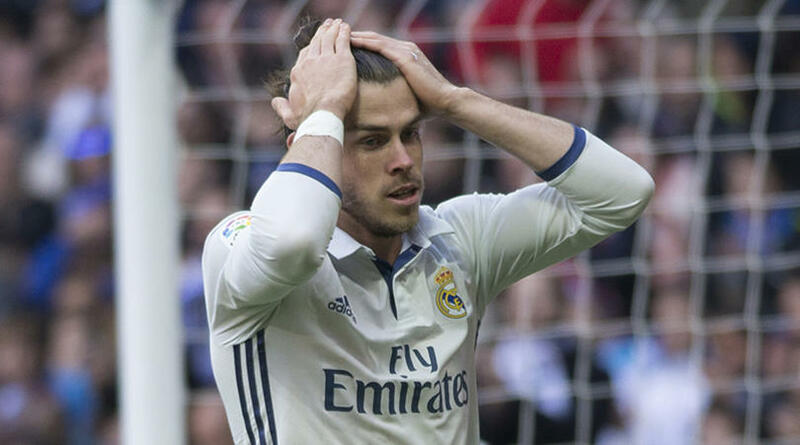 This comes as a big twist in the Bale tale and it’s more than likely a result of talks between the player and new manager Julen Lopetegui. It would probably be easier to lure Kroos away after Cristinao Ronaldo’s departure than Bale, when you consider goals and the style of player they’ve just said goodbye to.